Best to lose overall body fat and to get relaxed. - 31.8 mm x 1.5 mm Steel bars. - ABS Motor case. Start, Stop, Speed, Fat Scan, Time Functions. 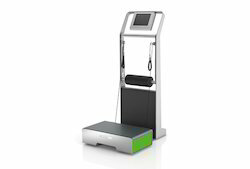 our vibration training machine is an excellent option for those who wish to induce the rigidity of the muscles. 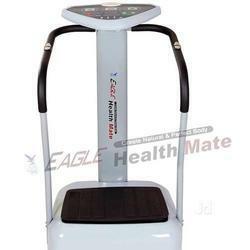 The top class vibration training machine offered by us is of renowned brand and shows outstanding performance. Our machine is widely used in gyms across the country because of its long serving life.